Takeouts with a tap, shopping with a scan and taxis with a touch; mobile phones simplify everyday tasks so well they’ve become pocket-sized superheroes. But just how much time do users spend on apps each day and is it possible we’ve reached a technological peak in the mobile app industry? In the ‘90s, time was spent on a range of chunky technological fads, but exactly ten years after the birth of the App Store our attention from TV, CDs and floppy disks has shifted towards a single mobile device. Studies by HackerNoon and other leading mobile industry research suggests that the average mobile phone user will spend a total of four to five hours per day – a staggering third of their lives – on their phone. 90% of that time is spent on mobile apps. Mobiloud apps have become king as web browsing becomes a thing of the past only accounting for the remaining 10% of user’s time. 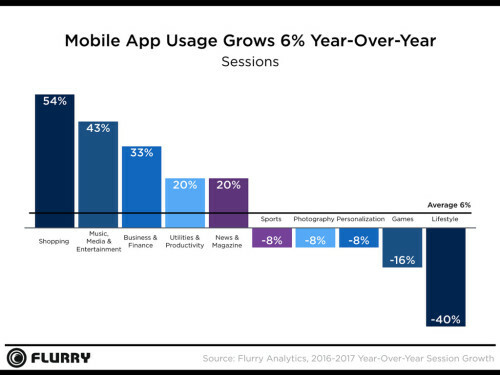 According to annual research by Flurry Mobile ‘State of Mobile’, it’s reported that app sessions did not drastically change from 2016-2017. This suggests the overall time spent on apps is stagnating, meanwhile users are constantly striving to discover newer apps that adapt to the digital lifestyle. So which apps are we spending the most time on? Whether it’s investing in stocks, downloading music, or spending an evening battling it out on a particularly addictive game, here’s the lowdown from Flurry’s State of Mobile showing which industries come top in terms of growth of active sessions between 2016 and 2017. The one-tap wonder is sweeping across mobiles: it’s no surprise in-app shopping has come out on top since users now feel safer spending and buying online, especially with the development of one-tap purchases from major e-commerce retailers. When Netflix launched for mobile, it meant bigger and better things for people using their mobiles for every aspect of their lives, including choosing the films or TV shows they want to watch. Mobile apps are replacing everyday functions – who needs a remote control these days? – and the entertainment industry has shown to benefit greatly from this. Online banking and the rise of mobile-first financial technology has revolutionised the way we spend, save and send money. Payment features have advanced so they are more secure, instant and savvy, causing people to make the switch from traditional banking to digital. What does the future look like for mobile apps? Developing markets have adopted a mobile-first structure which will become more significant with improved data speed and networks. As mobile connections becomes increasingly faster with 5G on the horizon, people will spend more time on apps. For now, data-lite app versions are a big hit in emerging nations as the reliability of internet and hardware is dubious. 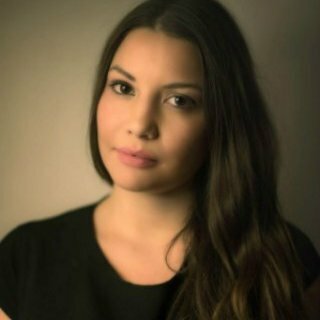 App Annie reports emerging markets completely skipped the desktop generation, meaning app usage takes priority over everything. Whether your business is planning to launch an app or is looking into developing one, it’s important to note that mobile apps are here to stay and will most certainly play an integral part of tech development in the future. It’s a revolution that has taken the world by storm over the last decade and one which is set to completely replace web activity in the not-so-distant future. CTA – Want to discover more interesting insights into the lucrative world of mobile apps? Read our Mobile Benchmarks Report 2018 to give you a full picture of mobile app performance in 2017. 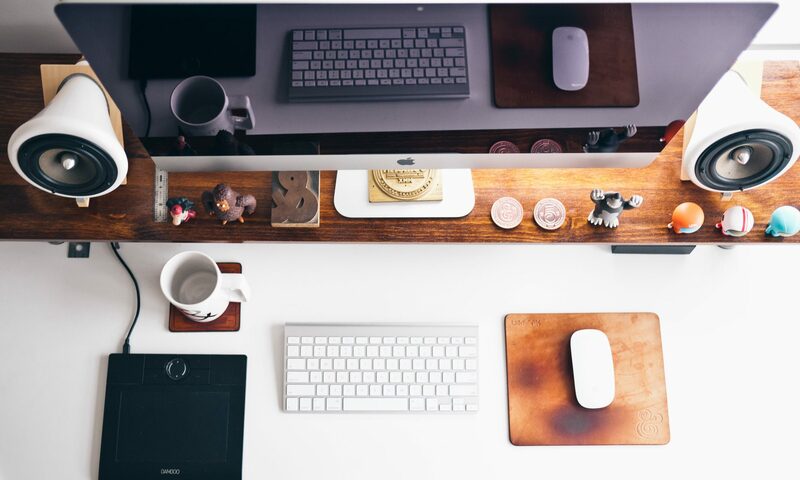 Previous PostPrevious What exactly is Inbound Marketing?